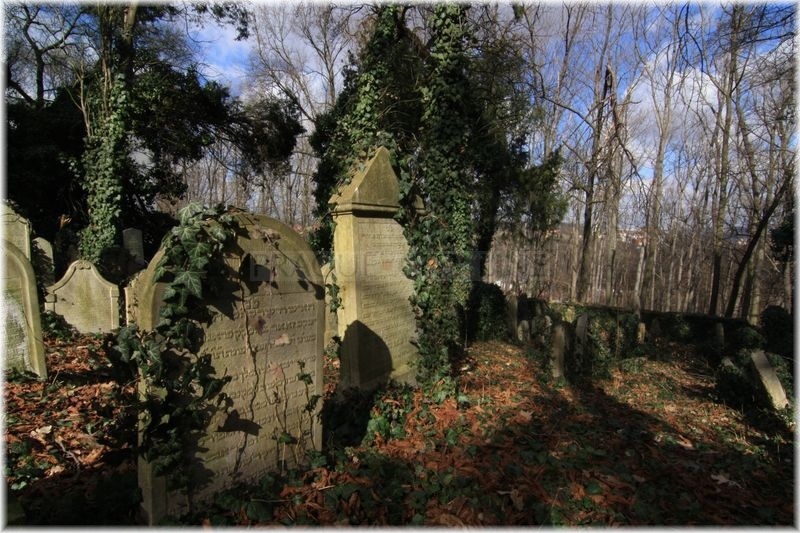 In Prague Smíchov, you will find a mysterious and enigmatic Jewish cemetery. 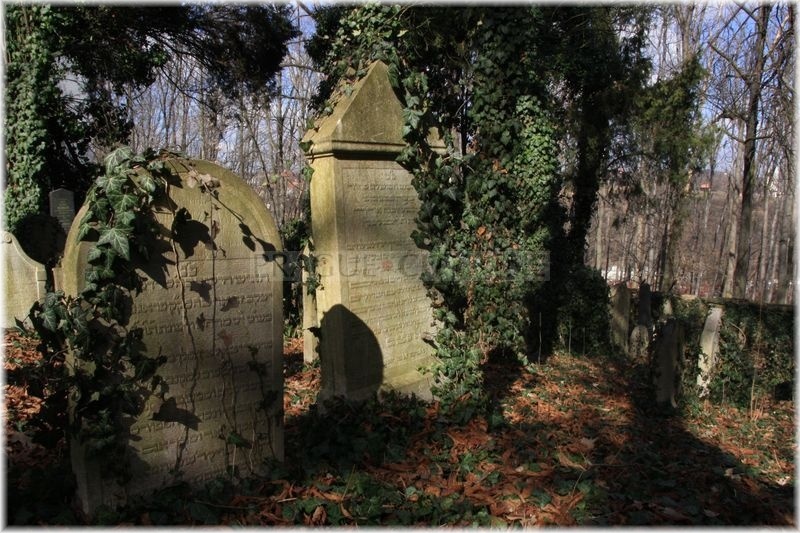 The first impulse to found a Jewish cemetery came from the Smíchov Jewish Religious Community. 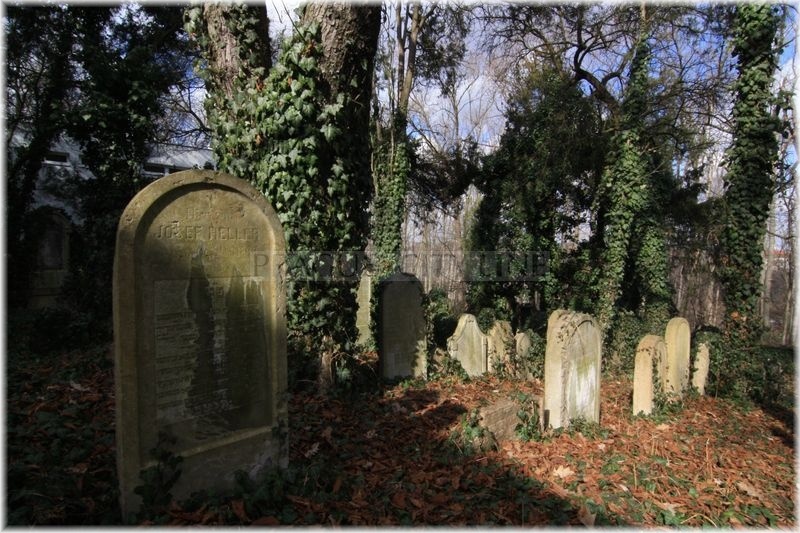 The decision was taken in 1788 and the date is considered the founding date of the Old Jewish Cemetery in Smíchov, also known as Starý radlický hřbitov (Old Radlice Cemetery). 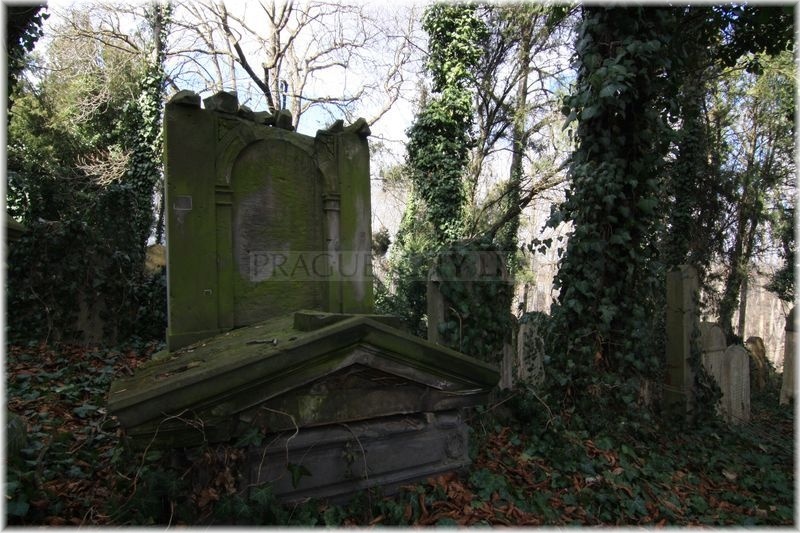 The construction started due to lack of space in the Jewish cemetery in the Prague quarter Josefov. 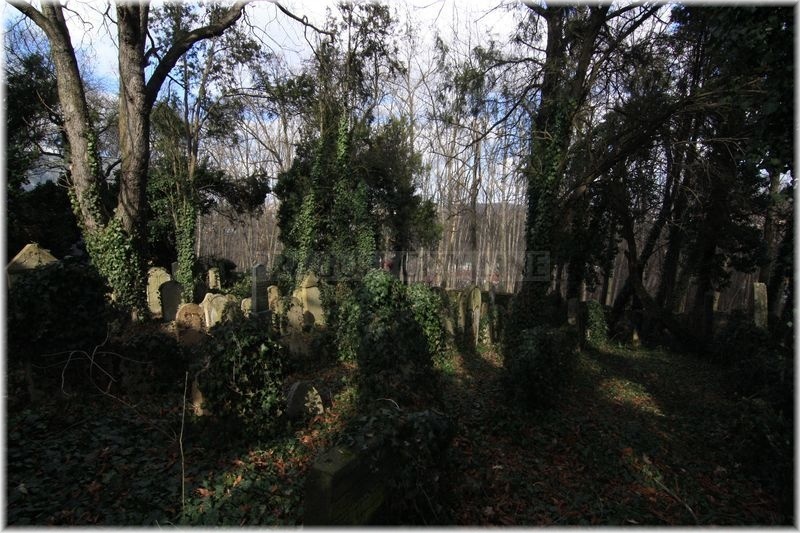 The cemetery is hidden on the wooded hillside above Radlická street. If you plan to visit the place you fill spot it after you get off the bus No. 231 at Kelnerka station. 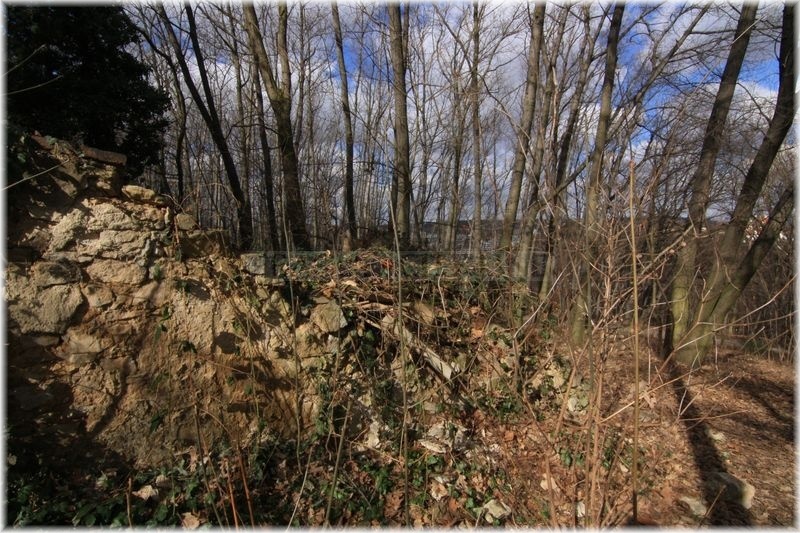 The cemetery currently covers an area of 1.531 sqm. 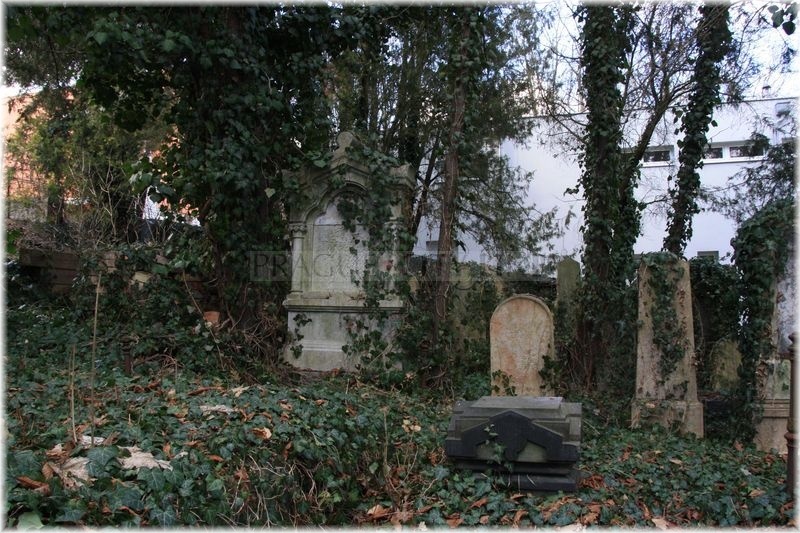 Respectable six hundred tombs that largely represent Baroque style have survived in the territory of the Jewish cemetery. 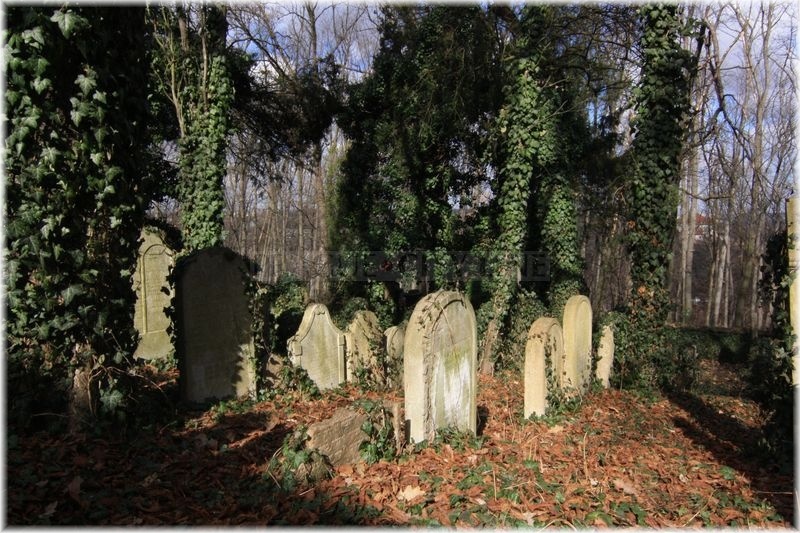 There is a curiosity – namely the date until when the place had served for burials. The youngest tomb dated 1937 is the testimony of the last funeral. 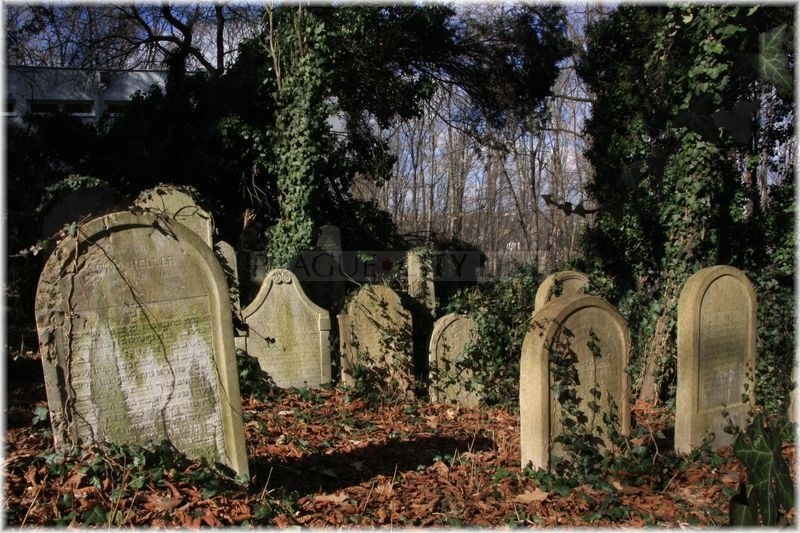 Now we would like to introduce a few people who found their final resting place right in this cemetery. 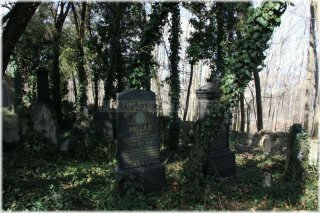 Jindřich Taussig (1837 – 1908) is one of the significant personalities who are buried here. This man was namely a longtime mayor of the burial society. We can also find here Julie Roubíčková´s tombstone who died in 1918. She was a president of Spolek židovských žen (Community of the Jewish Women) in Smíchov. 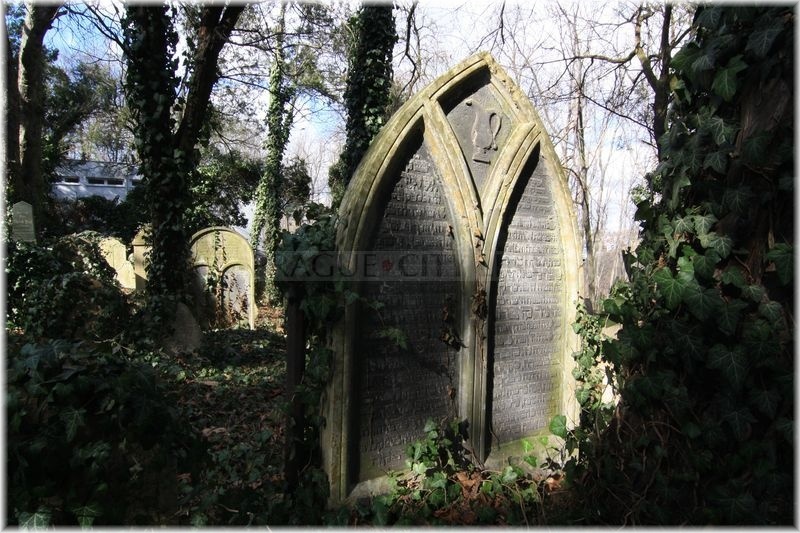 Further you can also see here tomb stones of other noted persons including doctors, businessmen or lawyers. 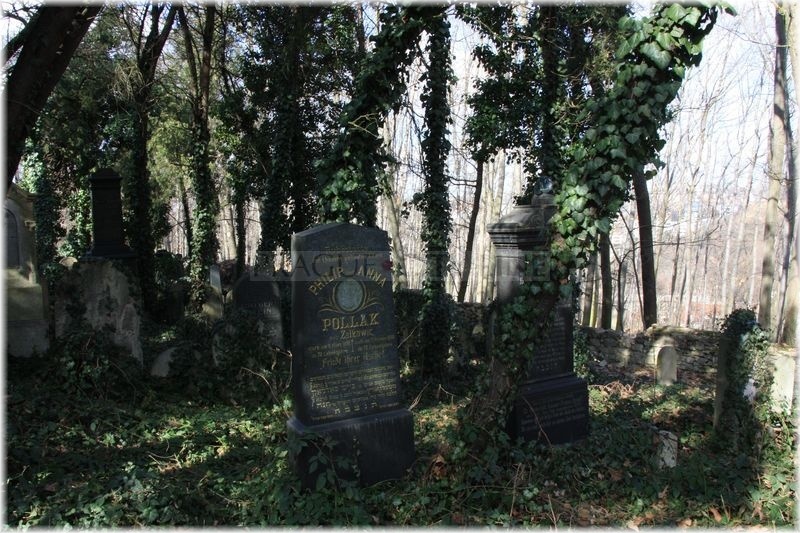 There is also the urn of Rudolf Fuchs ( 1890-1942), the poet writing in German and translator of the Bohemian poetry, who had died in the London exile. Originally, an old synagogue used to stand here, unfortunatelly no historical records of its appearance have been preserved. It was replaced by a new spacious construction in Neo-Romanesque style in 1864 which was completely modernized between 1930 – 1931. 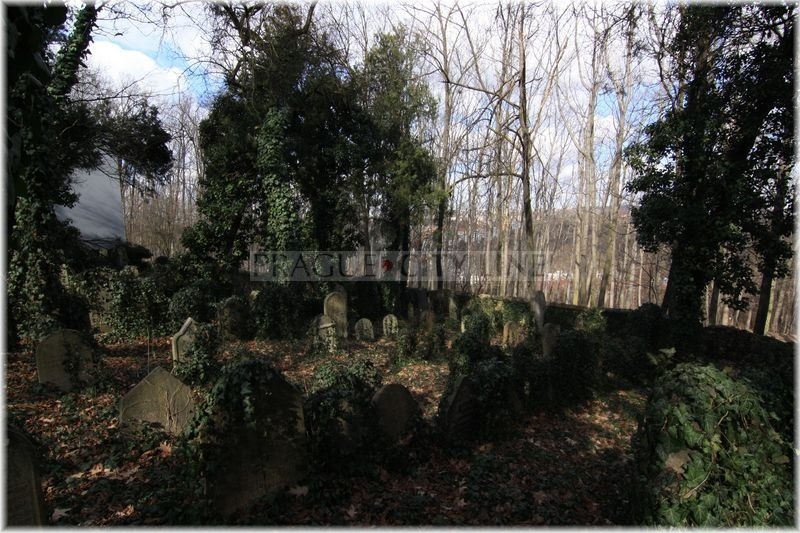 Then a new cemetery was founded in its southern part which however was not used that much. 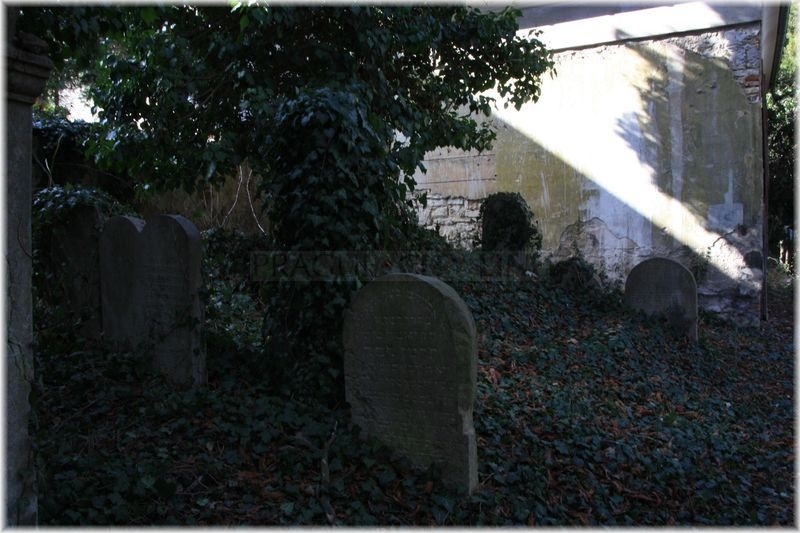 So after 1980 it was reduced by the entire northern part with the children´s graves. We would like to mention the names of the cemetery founders that you can find on the commemorative plaque close to the entrance. The founders are represented by e.g. Ernst Werner, Alfred Trier, Samuel Löwitz, Markus Roubíček and Adolf Berg who, just like Rudolf Fuchs, had died in London in exile. 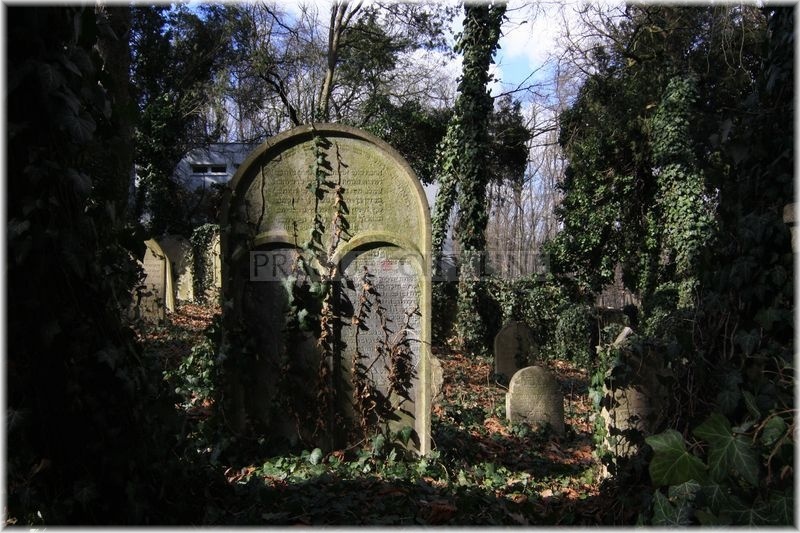 After the end of WW2 nobody looked after the cemetery and so it was affected by the ravages of time. 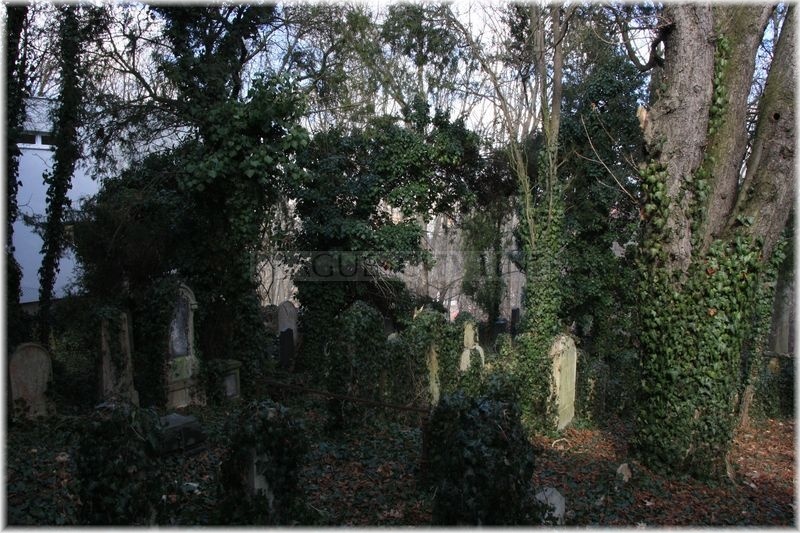 The cemetery started to run wild, the graves overgrew in creeping ivy, also many self-seeding plants grew here. Deterioration and worsening of the state were also supported by the natural conditions which were sometimes quite hard. 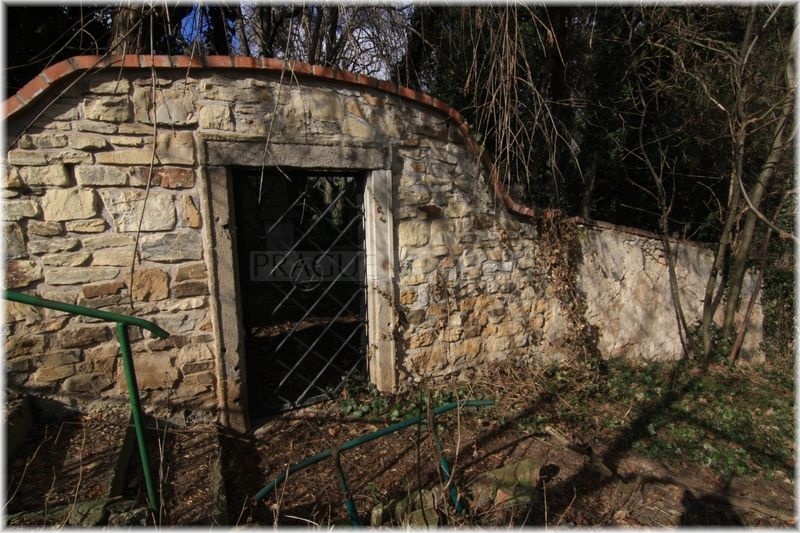 Another negative aspects were the more frequent visits of vandal groups responsible for damage of about fifty graves. The cemetery was finally repaired and maintained after 1990. 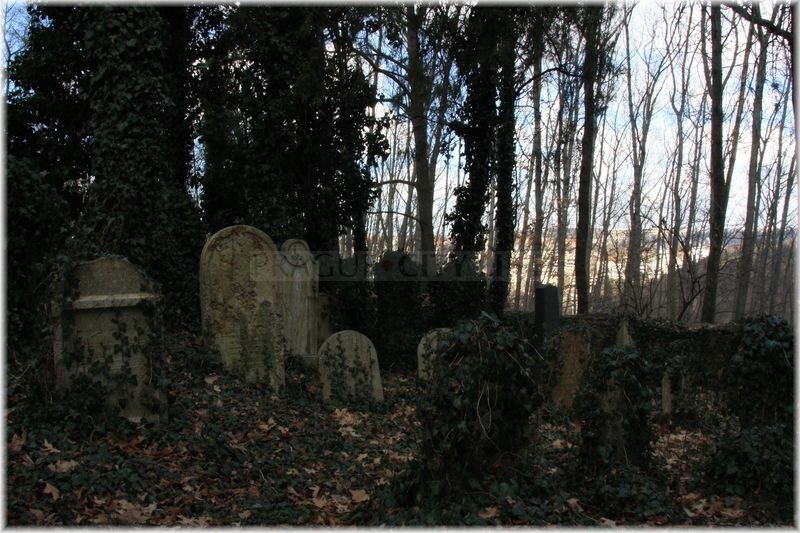 Trees were cut down and the cemetery was completely reconstructed. 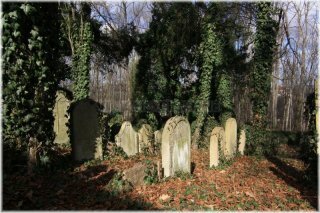 As long as the financial means make that possible, numerous tombs will be re-erected. The reconstruction costs provided by the town coucil of Prague 5 reach 200.000,000 CZK. 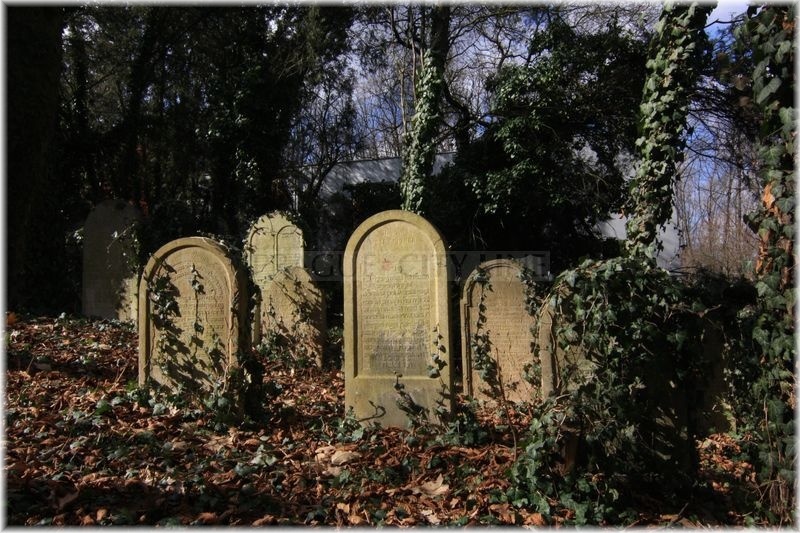 Unfortunatelly, the cemetery does not rank among the listed places therefore it is not possible to apply any grants. 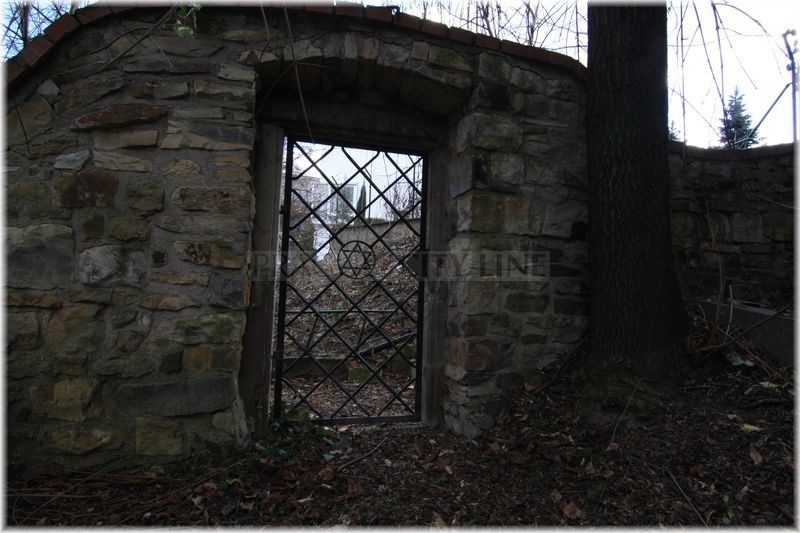 The cemetery is locked at present and the entrance is only possible at your own risk over the wall! Take a bus No. 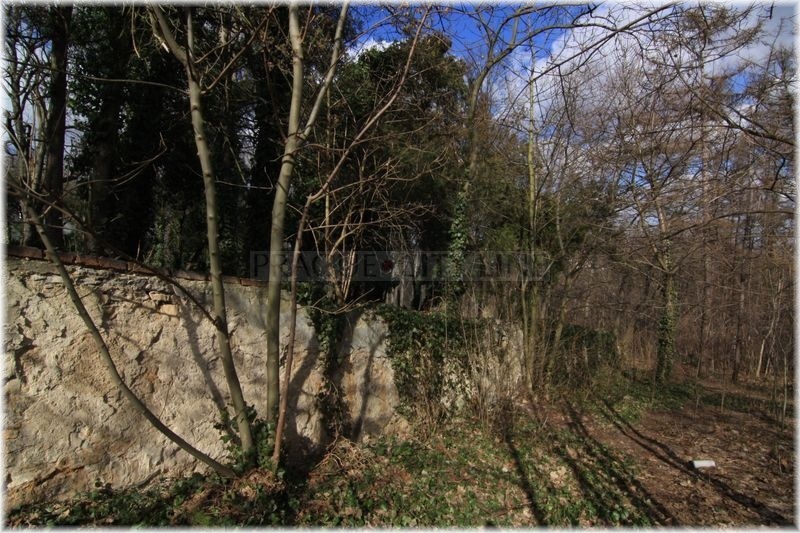 231 to “Pod Kesnerkou“ station – then to “Pajerova“ street and at the park turn left until you come to the cemetery wall.